The Club Dorado Hotel resides in a side street on the outskirts of the popular summer resort of Marmaris on the coast of Turkey. Conveniently located yet in a quieter setting, this modern hotel offers 62 comfortably furnished rooms with bright and comfortable interiors. All-inclusive board makes the Club Dorado a great value for money choice. 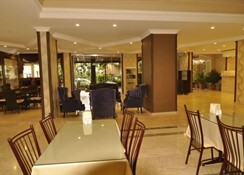 Dalaman International Airport is 90 km from the hotel. Local Tips: There are plenty of shops, bars and restaurants within walking distance of the hotel and the Thursday market is a popular attraction. 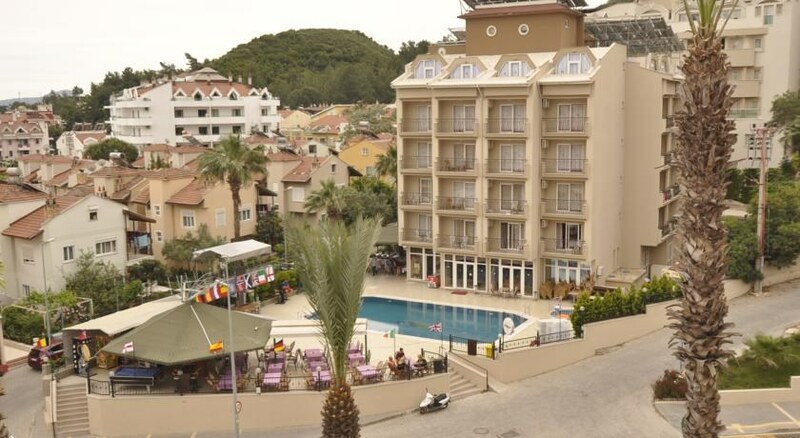 The hotel is a 15 minute walk to Marmaris main road and beach and a host of pubs and nightclubs, and local transport (dolmus) stops right outside the hotel. Food, drink and entertainment: All Inclusive board. all meals are served in the main buffet restaurant, drinks from the lobby bar, and there is also an a la carte restaurant and pool bar. Evening entertainment such as BBQ nights/Turkish nights organised weekly and according to demand. All drinks are extra after 22.30. Sports and Leisure: Rectangular swimming pool, sun terrace with free sun loungers and parasols, separate kiddie''s splash pool, billiards (payable locally), pool table, table tennis, video games, big screen TV, Satellite channels. Additional: 24 hour front desk, currency exchange, pre-bookable late checkout available (subject to availability) with charge, elevator, safe deposit box (with charge), Internet Corner (with charge), doctor on call, laundry and wakeup call service. Some facilities and services will incur extra charges. 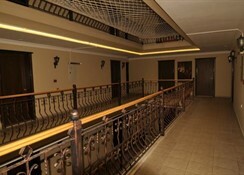 The Club Dorado Hotel features 62 standard rooms with twin or double beds (some with 3rd extra bed available), individually-controlled air conditioning, direct dial telephone, Satellite TV, bathroom with shower (some have half bath), 24 hour hot and cold water, hair dryer, and balcony or terrace. Baby-cot can be added free of charge. Bed & Breakfast: Bed & Breakfast means buffet breakfast is the only meal at the hotel included in the price. Giving you complete freedom over lunch and dinner outside the hotel. Breakfast, Continental, Daily: 08:00 - 10:00. Lunch, Buffet, Daily: 12:00 - 13:30. Dinner, Buffet, Daily: 19:00 - 21:00. Coffee Break, Daily: 16:30 - 17:30. The hotel is located approximately 1.3km from the sand/shingle beach with loungers and parasols to hire. 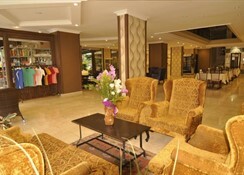 Marmaris resort centre 2.9km away, regular public transport is readily available from the bus stop 10m away. 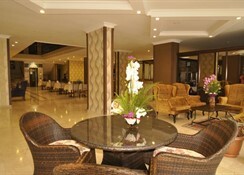 Local restaurants and bars are situated within walking distance. 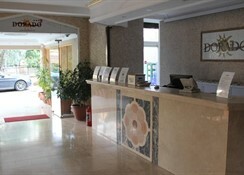 Dalaman Airport is approx 90 km from the resort of Marmaris.